Builtrite’s newest single family community is seated just miles from the heart of Prince Frederick, Maryland and minutes from Route 4 making it a breeze for commuters and locals alike. Oakdale Farms consists of 27 large, scenic lots up to 1.9 acres in size. You’ll find this neighborhood country setting is both relaxing and private with gently rolling topography and beautiful mature trees. Driving Directions: Route 4 South from Dunkirk, Right on Broomes Island Road, Right on Oakdale Lane into Oakdale Farms. 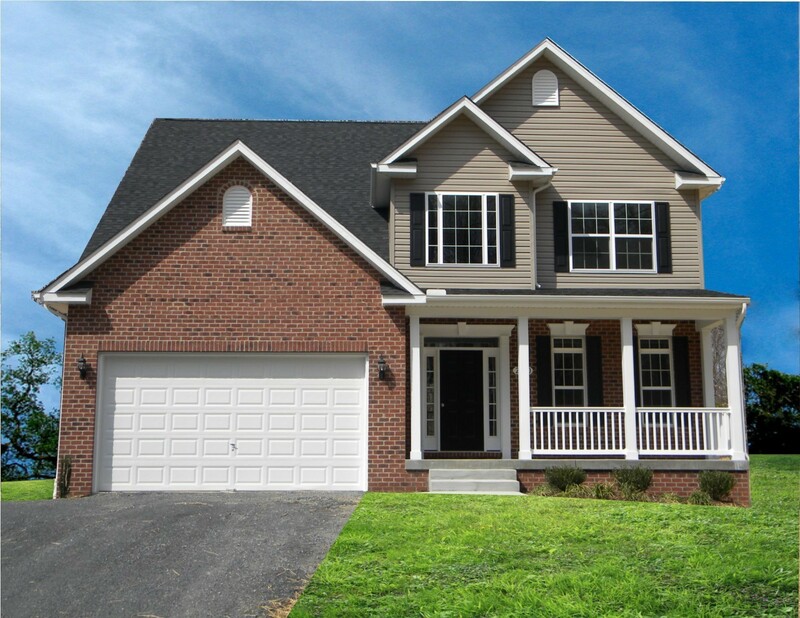 Our model home is located in Prince Frederick Crossing at 145 Thoroughbred Drive, Prince Frederick, Maryland 20678.